The Captain Whittaker has a Facebook page, Instagram account and a Google Plus page. 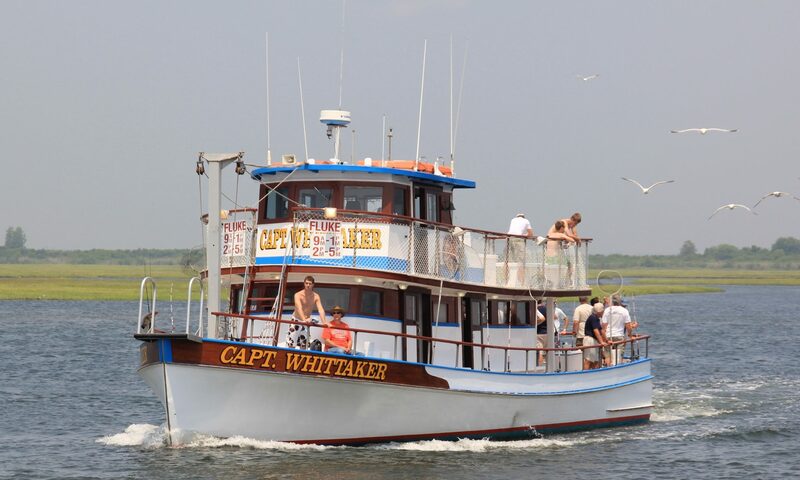 Please follow the links to your right and see what people are saying about fun fishing trips on the Captain Whittaker. Captain Whittaker, Captree Boat Basin, Captree, NY 11702.